The Bullring shopping centre in Birmingham is one of the country’s busiest shopping centres and home to the iconic Selfridges building. 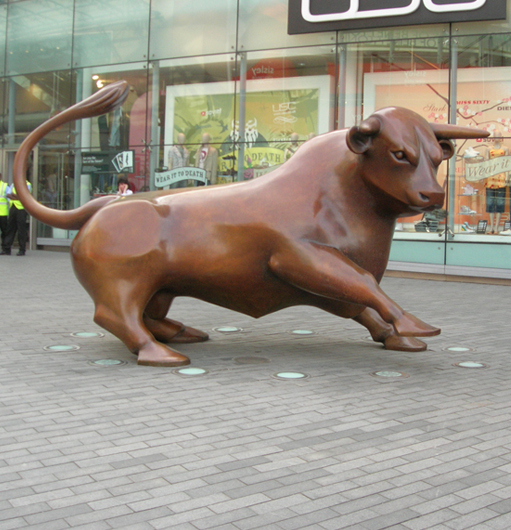 As one of Birmingham’s largest taxi fleets, TC Cars offers a responsive Bullring taxi service. You can book your Bullring taxi now by calling us or booking via our taxi booking app. To get a taxi quote now, you can use our taxi fare calculator to get an instant quote for your journey. Why use TC Cars for Bullring taxis? TC Cars are fully licensed by Birmingham Council, guaranteeing a trustworthy and reliable Bullring taxi service. Call 0121 770 2000 to book today.